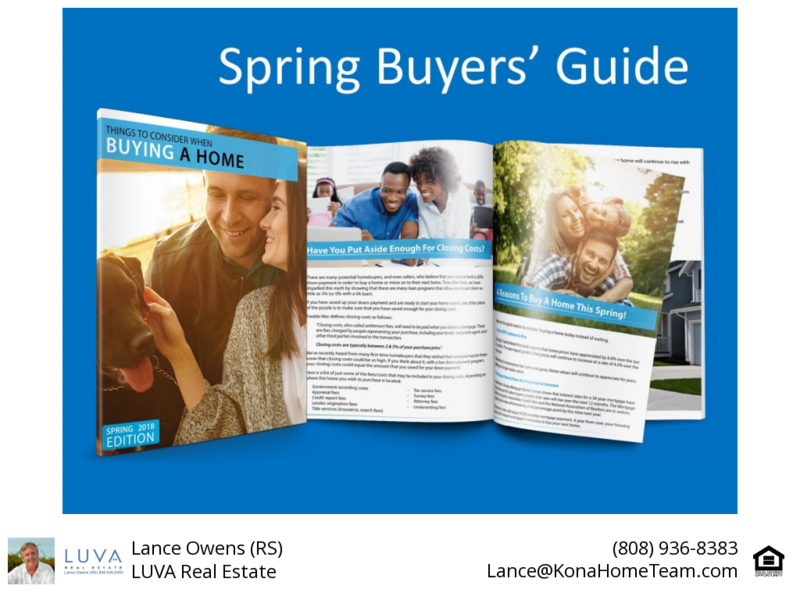 Aloha and Mahalo for checking out our new e-guide to buying real estate in Hawaii. 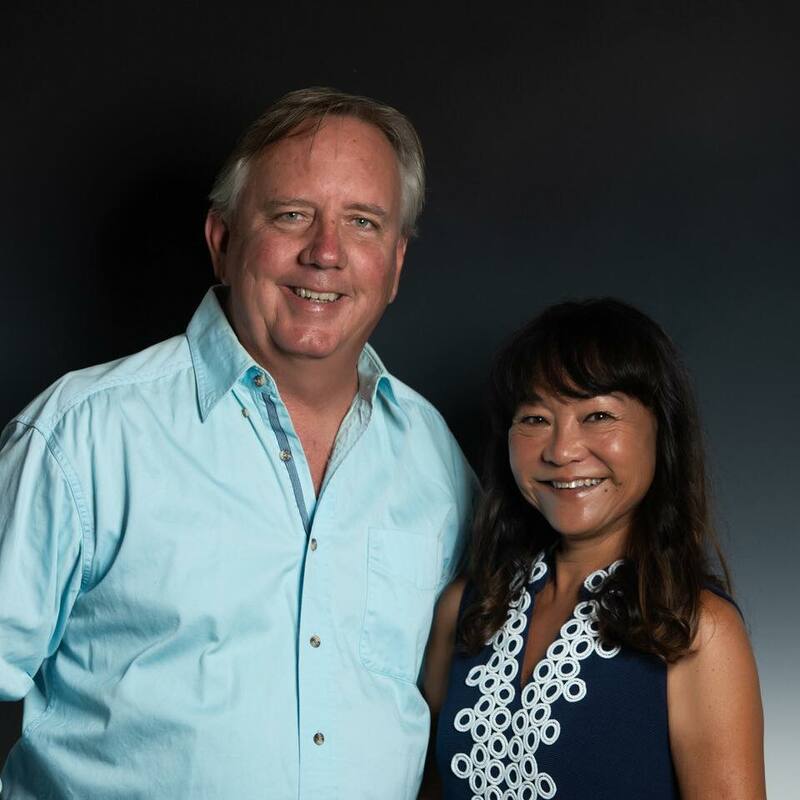 Kimi and Lance represent buyers and sellers here in West Hawaii and have a great knowledge in Homes, Condos, Vacation Rentals, and Vacant Land. 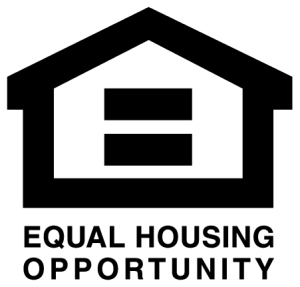 You know what, we think you will be so impressed with the guide that you will reach out and contact us without filling out the form first. And if you don’t, we still wish you the best and hope that you are well taken care of in your purchase.